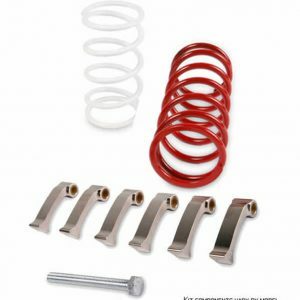 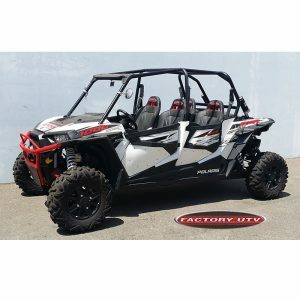 Factory UTV Polaris RZR RS1 Complete Door Insert Kit. 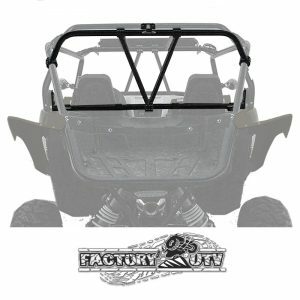 Door Inserts for the Polaris RZR RS1 constructed from a powder-coated mild steel tube frame and plastic skins. 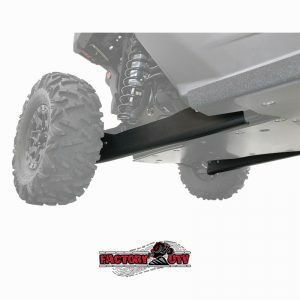 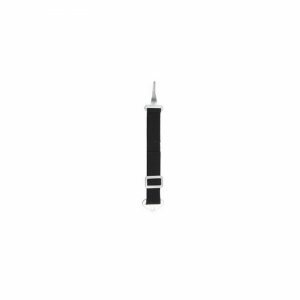 We use a top quality thermoplastic high-impact polypropylene which offers a high-gloss finish with excellent durability and is available in several colors. 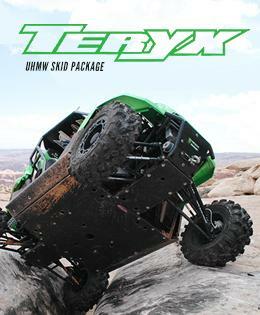 Why pay double for the OEM insert offerings when you can have quality made in the USA products from Factory UTV. 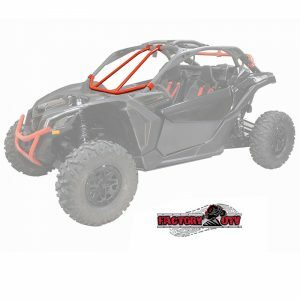 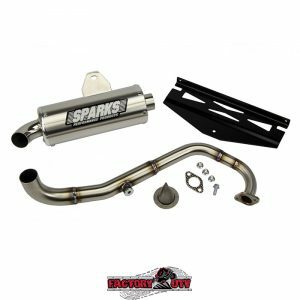 While not designed to be water tight, these inserts do help a great deal in protection from from the elements and greatly enhance the RZR’s looks. 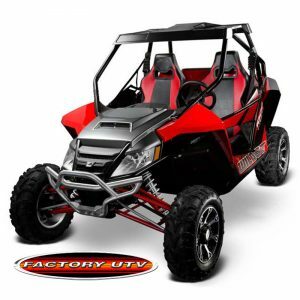 These door inserts are a quality upgrade for your RZR RS1. 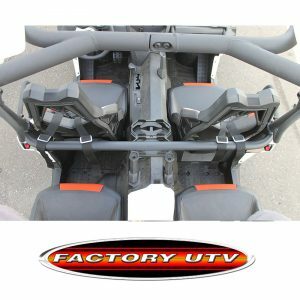 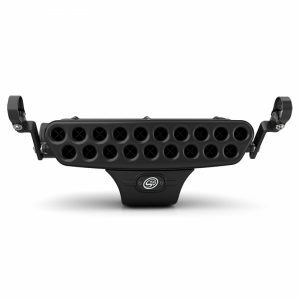 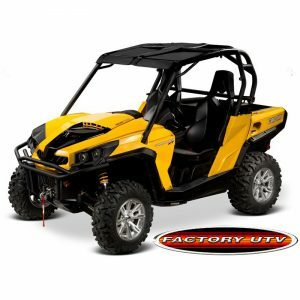 Count on Factory UTV Accessories, your number 1 UTV accessory supplier.